Forgot your User Name and/orPassword? 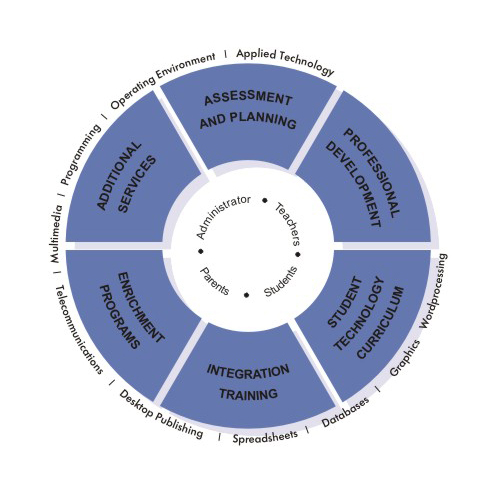 Have a head start on an effective technology professional development plan. Finally a technology professional development course specifically designed for administrators. Futurekids offers a comprehensive set of Internet solutions designed for the education technology needs of schools and districts. Learn more about Futurekids Education Technology Solutions.